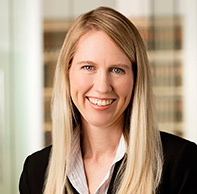 Kristen practices in the firm’s appellate, employment, and commercial litigation sections. Before joining the firm, Kristen spent two years with the Utah Supreme Court as a law clerk for the Hon. Jill N. Parrish, gaining invaluable insight into the appellate process. 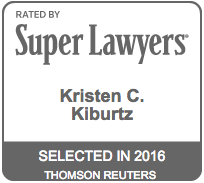 Kristen has been named as a “Rising Star” in appeals in Super Lawyers Magazine in 2015 and 2016. Before law school, Kristen had a business background, assisting with proposal support and financial estimates for a defense contractor and assisting a national retailer with Sarbanes-Oxley compliance. Velasquez v. Harman-Mont & Theda, Inc., 2014 UT App 6, 318 P.3d 1188 (court upheld the trial court's denial of a defendants' untimely attempt to raise an affirmative defense in a wrongful death case). MPDS Memphis v. State Farm Automobile Ins., No. 11-4416 (6th Cir. 2013) (breach of contract claim against insurer). Employment: Kristen represents employers in all types of labor and employment matters. She has experience in various employment litigation matters, including wage and hour violations, discrimination, sexual harassment, wrongful termination, retaliation, defamation and other employment-related torts, and disability accommodations. 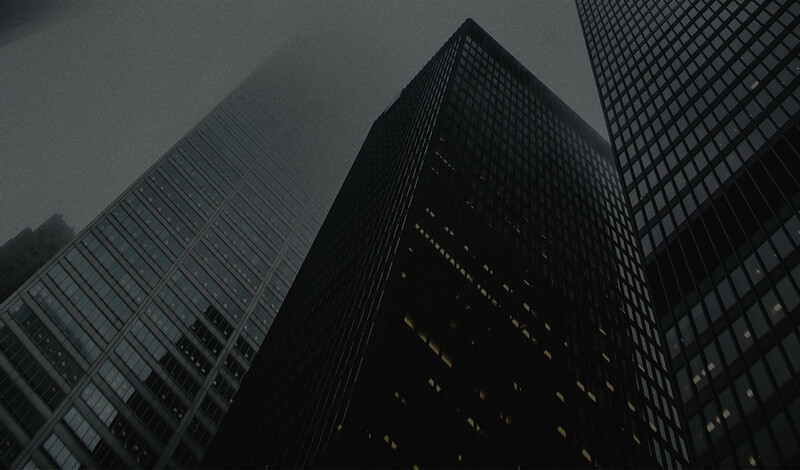 Commercial Litigation: Represents businesses and individuals in commercial disputes. Representative matters include. Counseled LLC regarding whether dissociation of a member violated the automatic stay provision of the U.S. Bankruptcy Code.